Seasons change, fashion evolve, yet monochrome continues to rule the roost. 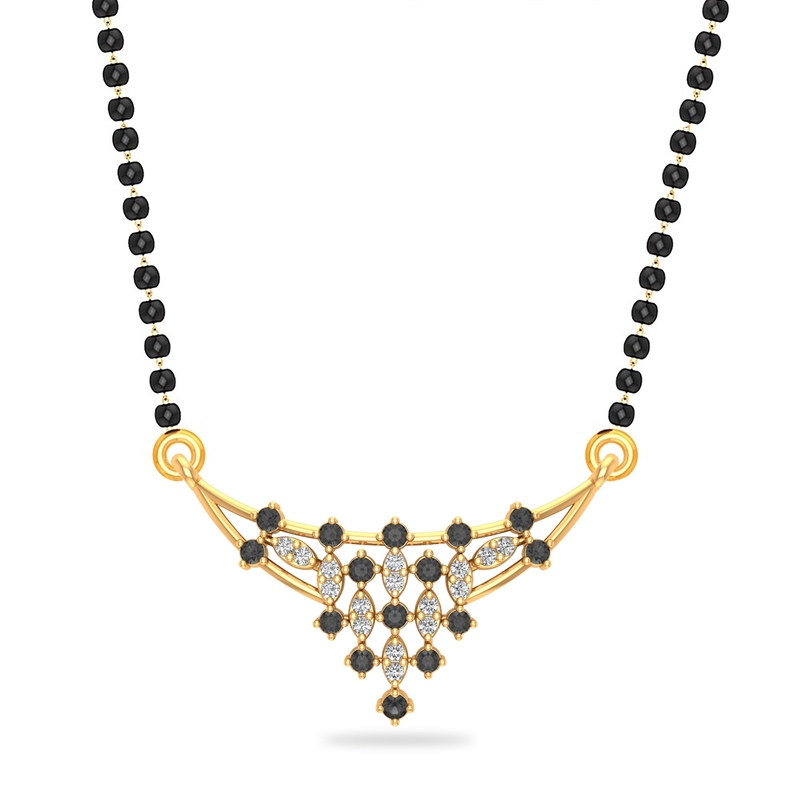 Exploring this evergreen style, we have designed a Mangalsutra that will never go out of fashion. Wouldn't you like to try?